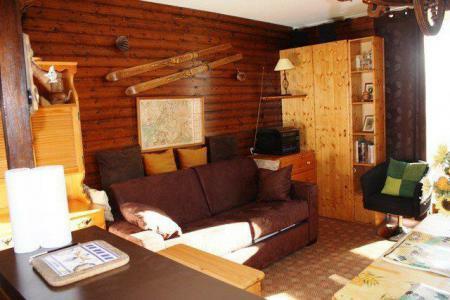 The residence Rochebrune, Orcieres 1850, Alps, France is situated opposite the Rocherousse Télémix (chairlift/telecabin) with direct access to the the mountain tops. 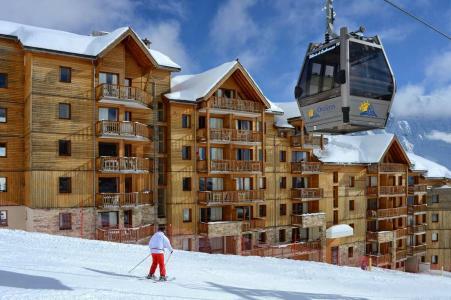 This residence in Orcieres 1850, Alps, France (with lift) comprises of apartments which can accommodate 4 to 8 people. 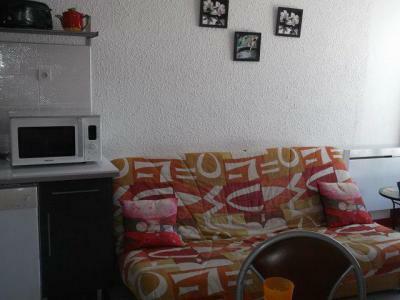 It also offers great comfort with television and balcony as well as shops close by. 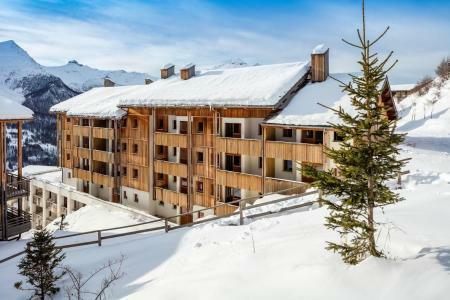 Situated at the foot of the pistes and with proximity to the resort of Orcieres 1850, Alps, France, the residence Les Terrasses de la Bergerie offers fully equipped apartments which can accommodate between 4 and 8 people. 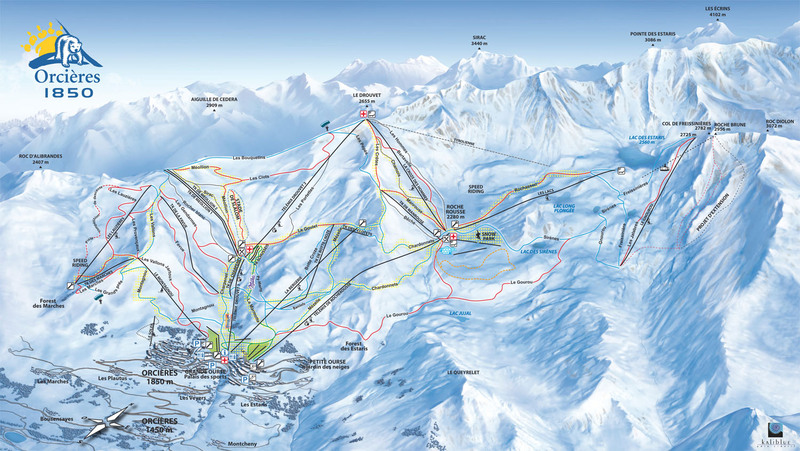 Free shuttles are available in the resort of Orcieres 1850, Alps, France. Facilities available include: free access to an indoor heated swimming pool. 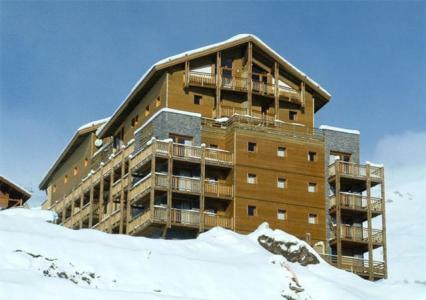 The residence Les Balcons du Soleil, with lift, is situated in orcieres Merelette, in Ecrins parc. 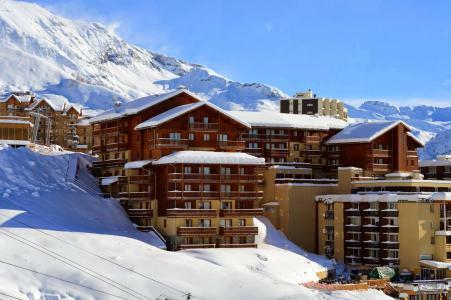 It is composed of 57 apartments from 4 to 8 people. 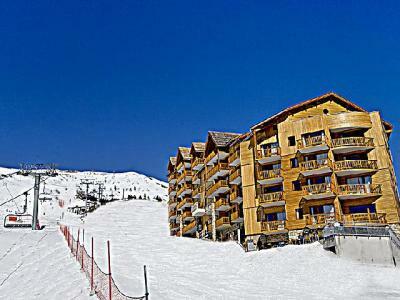 The residence is located close to the ski lifts and 50 m away from shops. 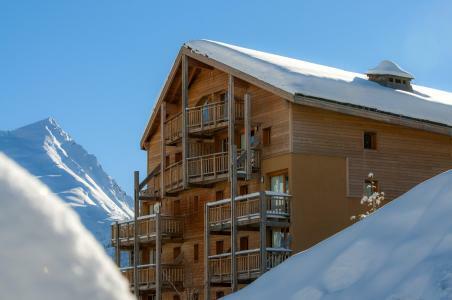 Situated at the foot of the pistes and close to the charming village of Orcieres 1850, Alps, France, the residence Les Terrasses de la Bergerie offers fully equipped apartments which can accommodate between 4 to 8 people. 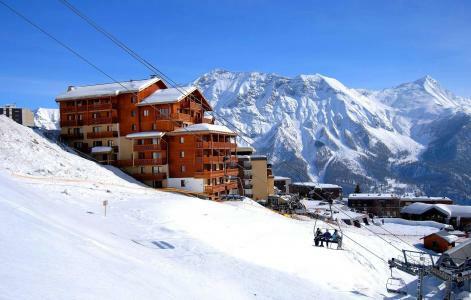 Additionally, free shuttles are available in the resort of Orcieres 1850, Alpse, France. Facilities available include: an heated indoor swimming pool (free entry) and a sauna (fee applies). Orcières 1850: Residence "Rochebrune". In the resort. In the complex: reception, restaurant, WiFi, lift. Parking (limited number of spaces). 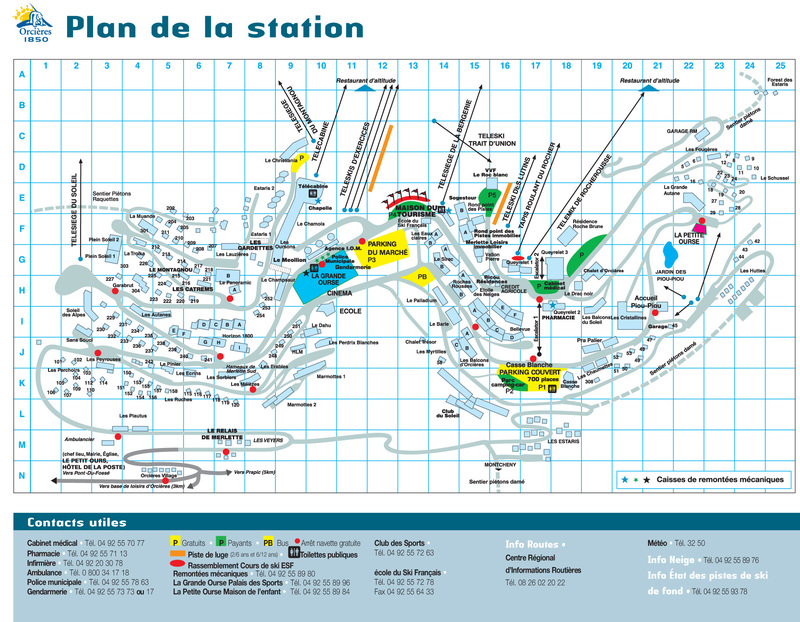 Shop 1 km, restaurant 1 km, park "national des Ecrins". 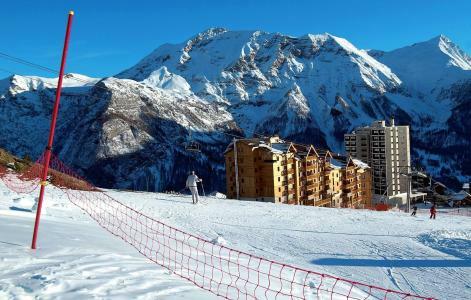 Skisport facilities 100 m. Please note: car recommended. The photograph shows a typical example. There are more similar properties for rent in this same residence. Pets allowed: 30 Euros/week. Baby kit (cot and high chair) 30 Euros/week.